At LFM we believe that your time is best spent doing what you do best – running your business. As accountants and business advisers, we work with entrepreneurial businesses to understand their potential and ambitions, and provide all the information and support they need to achieve them. Francis Maxwell LLP was formed on 1st January 2001. The business was initially located in the Market Square in Alton where we shared space above a photographers studio. It didn’t take long before we took over the whole upstairs area and then eventually the whole building. 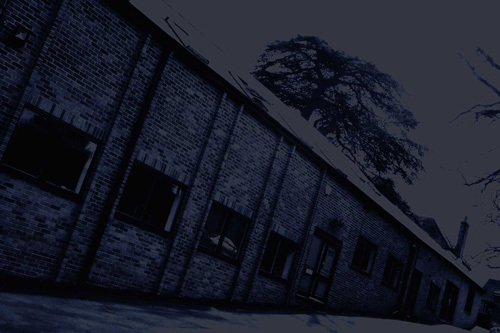 In 2008 we out grew the property completely and moved to newly renovated offices in Alton High Street. In 2013 we rebranded to LFM and moved to our current location.